This module discusses currently approved immunotherapeutic agents based on the cancers they are approved to treat. 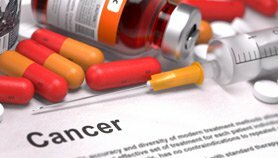 In addition, the module covers treatment recommendations for immunotherapeutic agents and combined immunochemotherapy regimens as outlined by the National Cancer Institute (NCI) in its cancer treatment Physician Data Queries (PDQs). Immunotherapeutic agents are being developed and approved at a rapid pace, and there are currently hundreds of clinical trials investigating immunotherapy for the treatment of cancer; key clinical trials are discussed for each cancer type outlined in the module. See the “Therapeutic Approaches” module to review the different classes of immunotherapeutic agents and how they work. Discuss the immunotherapeutic agents used in the treatment of different types of cancers. Explain the mechanisms of action of these agents. 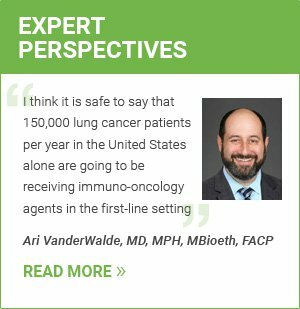 Understand how treatment protocols are selected, and how immunotherapeutic agents may be given alone, in combination with another immunotherapeutic agent or in combination with systemic chemotherapy. Describe key immunotherapies in development for each cancer type.